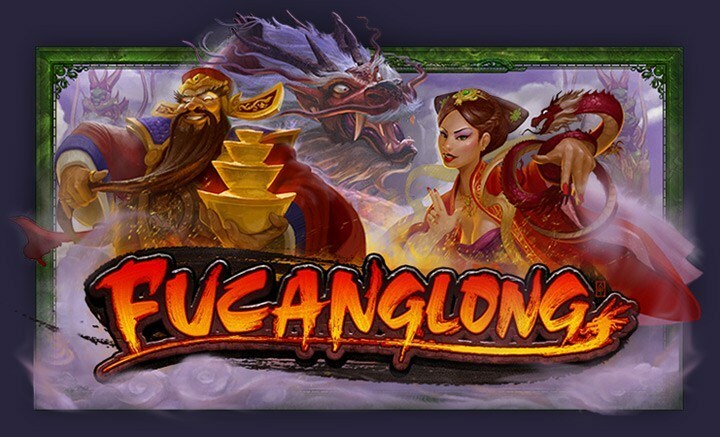 Enjoy 25 free "Spring" spins for Fucanglong! Fucanglong is the ancient treasure dragon of Chinese mythology, and is the star of our new All Ways Pays slot! Use coupon code FUCA-SEP and enjoy 25 free spins. How to get your bonus: Go to the cashier's 'Redeem Coupon' section and enter a coupon code FUCA-SEP! General Springbok Terms & Conditions apply. This Bonus is valid until September 19th.